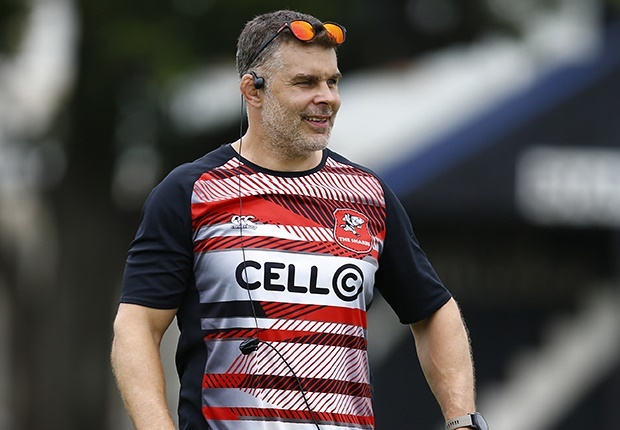 Durban - Sharks assistant coach Nick Easter says they expect the Bulls to be on top of their game when the sides clash at Kings Park on Saturday. The Bulls suffered a 56-20 loss to the Chiefs in Pretoria last week and Easter expects a backlash. “They will be smarting from what happened to them on the weekend and we know that they will turn up this week,” Easter told the Sharks’ official website. The Sharks lost 37-14 to the Bulls in Pretoria earlier this month and Easter said they have learnt lessons from the defeat. “Our discipline, especially around the attack areas, has to be spot on. We also have to look after the ball better, there were a lot of unforced errors and balls spilt in contact which is unlike us. Saturday’s clash at Kings Park is scheduled for 15:05.